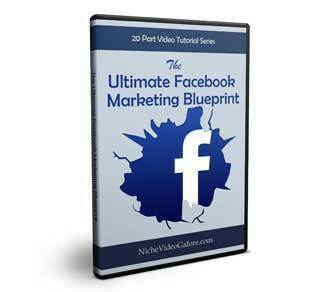 Gain instant access to the ultimate facebook marketing blueprint. 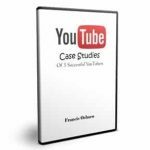 A collection of 20 video tutorials explaining how to brand your company on facebook. 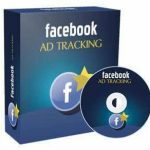 And Learn How to Create the Right Content For Your Facebook Fan Page at Rapid Speed!